CS:GO Stats | Fun and useful custom maps to download! The best custom maps you should download! Maps and game-modes that can subsidize your out-of-matchmaking experience! 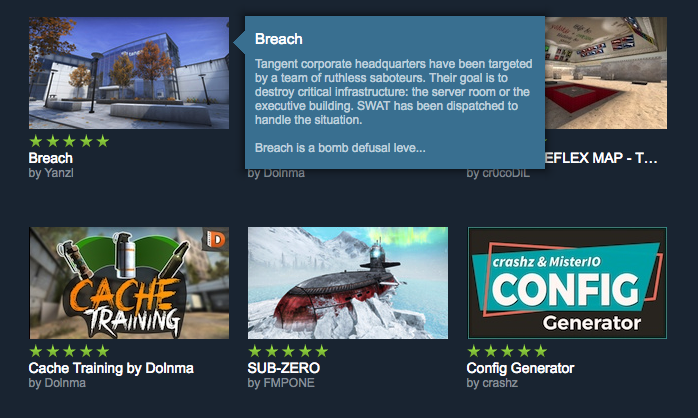 One of the best features that CS:GO has is the ability to download custom made maps from various community pages and creators across the Steam Marketplace. Check out the Steam workshop! This gives players the freedom to change up their rotation and play on maps that might provide a nice swap in scenery among the comparably samey competitive selection. Not to mention that it can both provide fun distractions from the typical game or help a player get better in unique ways the base game doesn’t necessarily provide. One of the more prominent uses for custom maps is providing unconventional or sometimes highly tuned areas for players to hone their skills in. Typically they focus on key areas of a player’s game that the base game doesn’t provide enough options to delve into improving. Going off of that, one of the best maps for several years at helping players improve their aim and reflexes is actually among those downloadable in the Steam Marketplace. 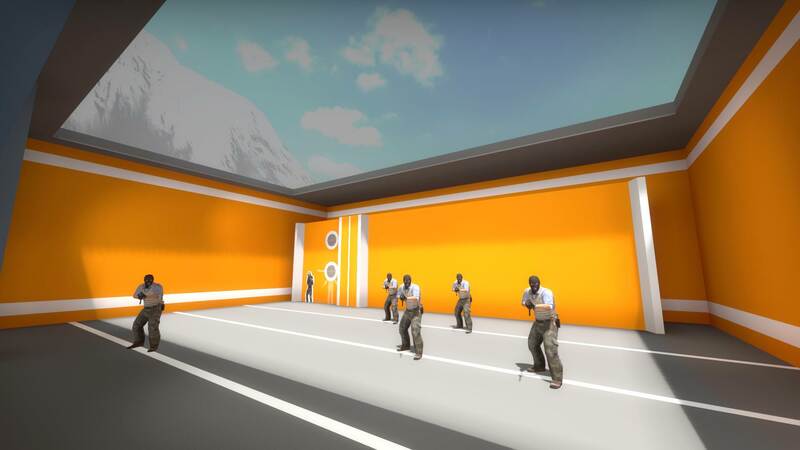 Fast Aim / Reflex Training is a map with upwards of 46,000 ratings that has been a staple in many player’s training since it was released back in 2015. This map is constantly brought up in conversations about how to improve aiming mechanics and lists that talk about the best warmup maps you can use before jumping into PvP play. Of course it might seem a little dated since it was last updated in August 2017, but the community still loves and uses this classic constantly. Along those same lines, Training Center 1.5c is another highly rated map that frequently jumps to the top of warmup and practice lists across the community. While the previous map focuses more on the actual mechanics in a very complex layout, Training Center is more of a playground for actual practice in motion with a simple design. 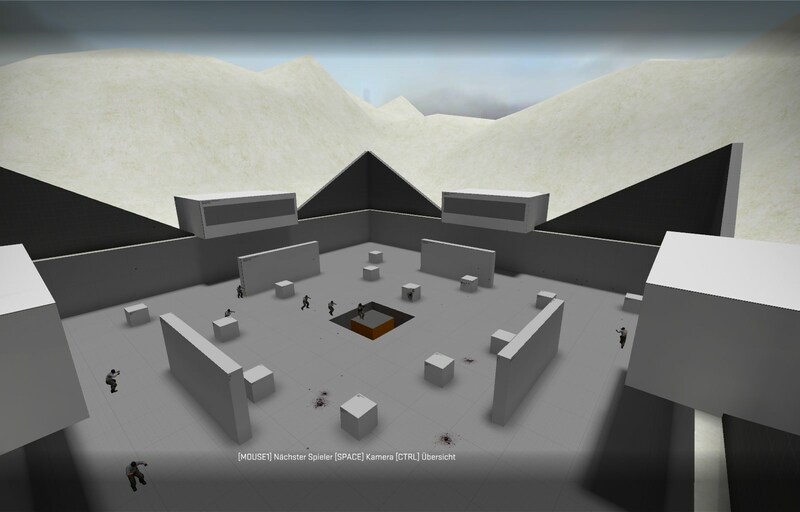 With bots spawning in various locations and angles, this map allows players to practice various techniques and motions that stationary wall targets can’t, but it also uses its simple design to great effect. Though this map will feel even more outdated - last being touched in 2016 - the effects are still the same and it is a good place to hop in for people looking to improve on their skills or practice new moves. Moving away from the training portion, now we get to the more creative options. As the game gets older, more and more people are looking for new ways to entertain themselves. Surfing is by no means new - you just need to look at all the views videos of players surfing in-game get on YouTube - but mentioning some of the better maps can’t hurt. Surf_rookie and surf_beginner both are pretty self explanatory. Two simple maps to get your feet wet in the strange physics based gamemode that is usually ranked based on how far a player can make it without screwing up. Learn to surf on this map! 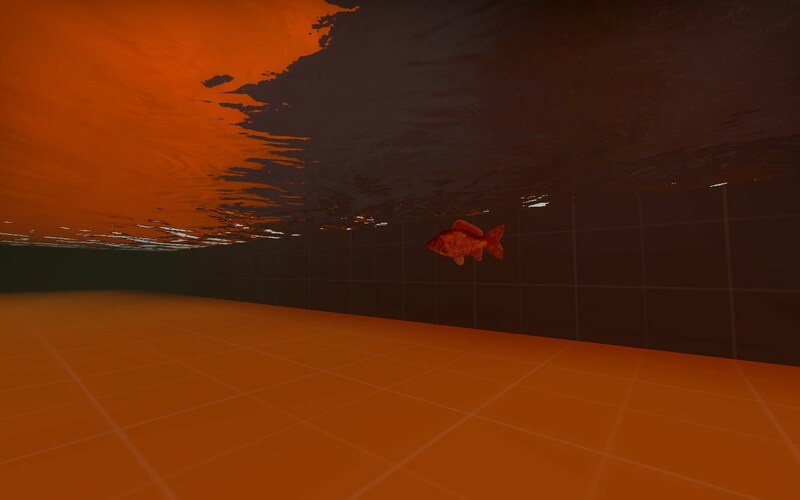 Diving a bit deeper, Surf_Ski_2_GO is a lot more advanced and a lot more fun. Once you have the hang of things, the riskier jumps and turns become second hand while the challenge becomes integral to your enjoyment. From here just hop around the recommended maps and find more challenging courses that appeal to you. And say after you have some fun surfing structures against random people, one of your friends decides they can take you in a match. Download and take your friend on a trip to awp_towers for some solid 1v1 deathmatch action. 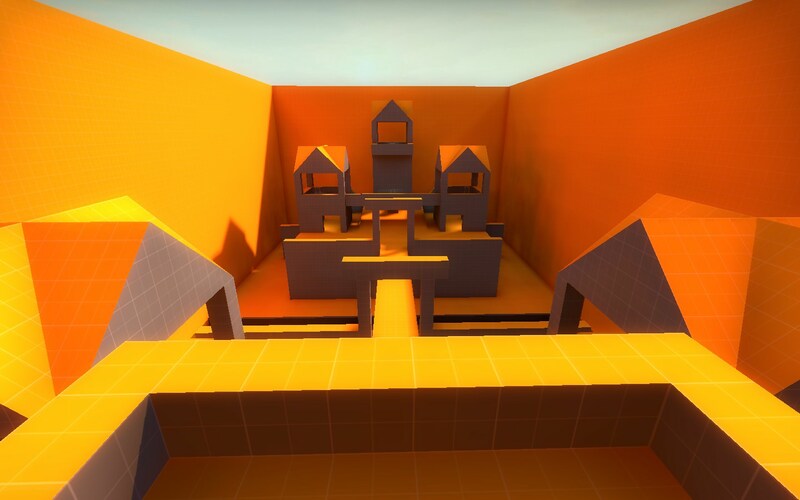 The map is simple but has several different elevated levels that provide enough variation for matches to remain fresh for a good amount of time. Fight up high on the walkways or duck below the bridges for intense games of cat and mouse. And if you get tired of fighting, the creator even put a pair of fish in the water near the center for you and your buddy - or enemy - to stop and admire. Their names are Mike and Jonas. But after something with that level of balance variation, sometimes it is good to just hold a good old fashioned standoff with minimal ways to avoid confrontation. Aim Map 3G does just that, giving each player their weapons, a single level surface, and only sparsely stacked crates to hide behind. This is about as basic as you can get while still providing some tactical options beyond just get the gun and shoot the other player first. Many more complex maps exist, but these simple and well rated ones are a good jumping in point for players who don’t have much experience or are just looking for a simple, good time.